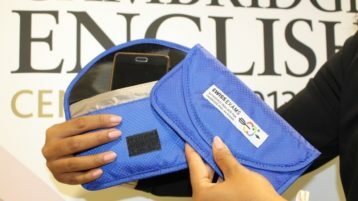 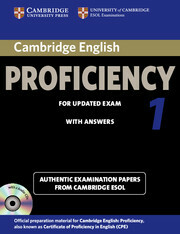 The Cambridge English: Proficiency qualification shows the world that you have mastered English to an exceptional level. 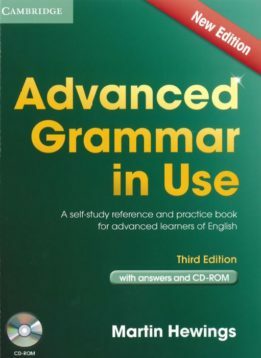 It proves you can communicate with the fluency and sophistication of a highly competent English speaker. 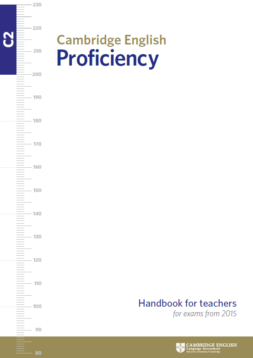 It requires competence in all language skills, set at Level C2 of the Council of Europe’s CEFR. 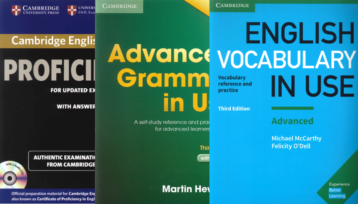 Preparing for and passing the exam means you have the level of English that’s needed to study or work in a very senior professional or academic environment. 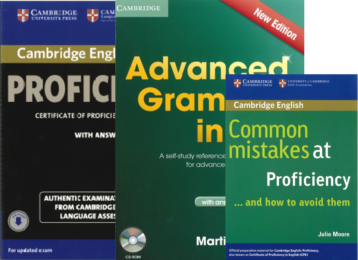 These Authentic Examination Papers provide candidates with an opportunity to familiarise themselves with the content and format of the CPE exam. 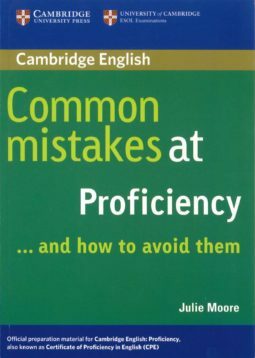 This book focuses on the real mistakes students make in the Cambridge English: Proficiency (CPE) exam and shows you how to avoid them. 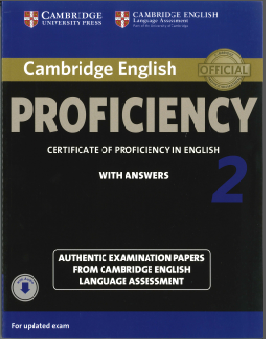 This package helps candidates preparing for the Cambridge English: Proficiency (CPE) exam with focus on grammar. 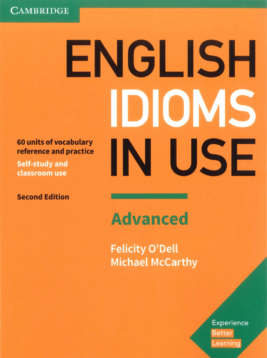 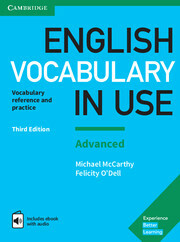 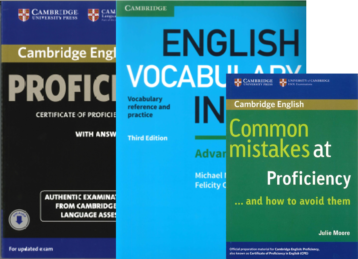 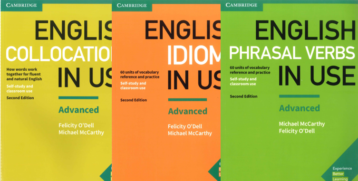 This package helps candidates preparing for the Cambridge English: Proficiency (CPE) exam with focus on vocabulary.